Green Gas operates a good 20 projects throughout Germany and can look back on almost 20 years of success in the industry. Below you will find a selection of our portfolio. If you would like further information on these or other projects, please contact our commercial team. 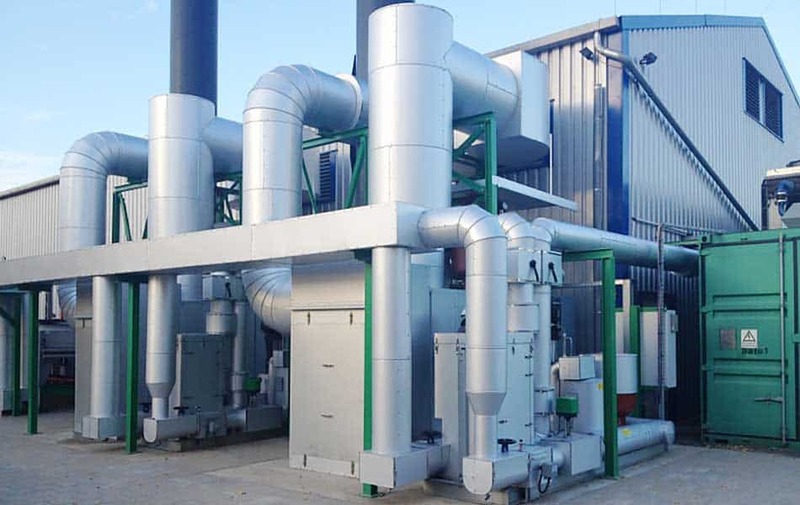 A 2.7 MW CHP project for the conversion of mine gas into clean energy, in which a 2.2 MW heat extraction system is operated in addition to energy generation. 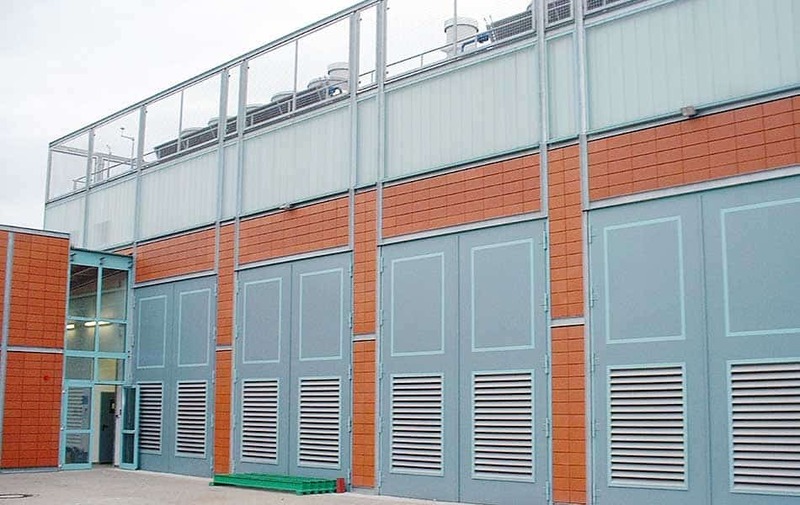 The valuable heat is fed into the district heating network and used by a larger energy supplier. 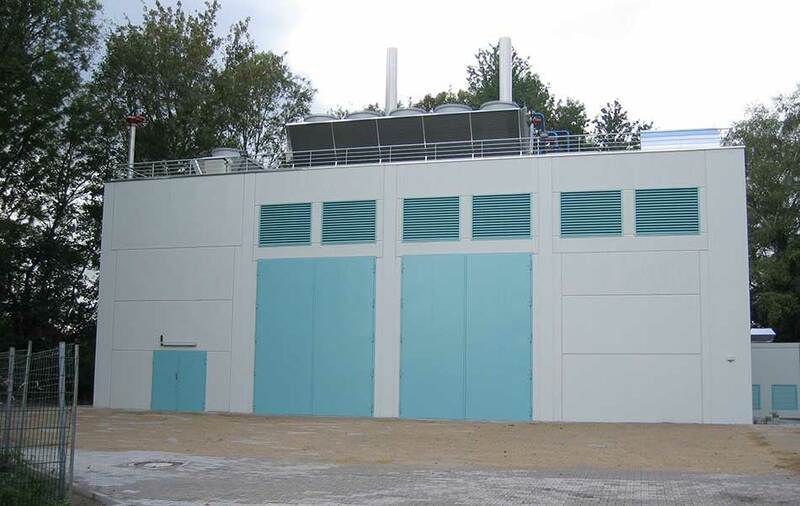 Design, construction and commissioning were carried out by Green Gas Germany. 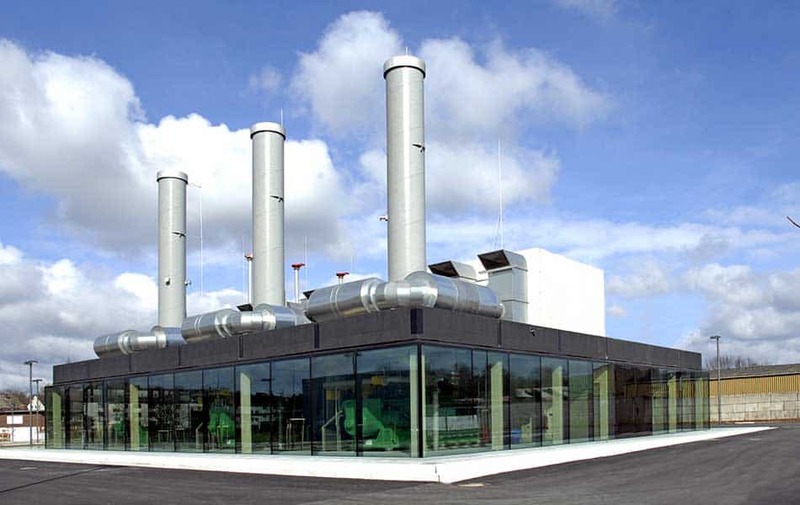 2.8 MW CHP plant in Recklinghausen, which is operated from decommissioned coal mines with a CH4 content of less than 25 %. 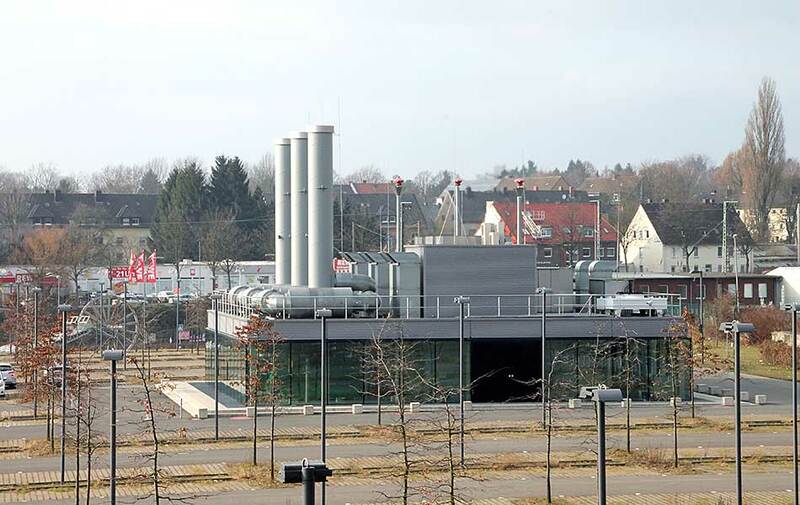 1.4 MW CHP plant in Bochum, which is fired with mine gas from the Lorraine colliery, which was shut down in 1985. The BHWK is operated with a CH4 content of less than 25%. 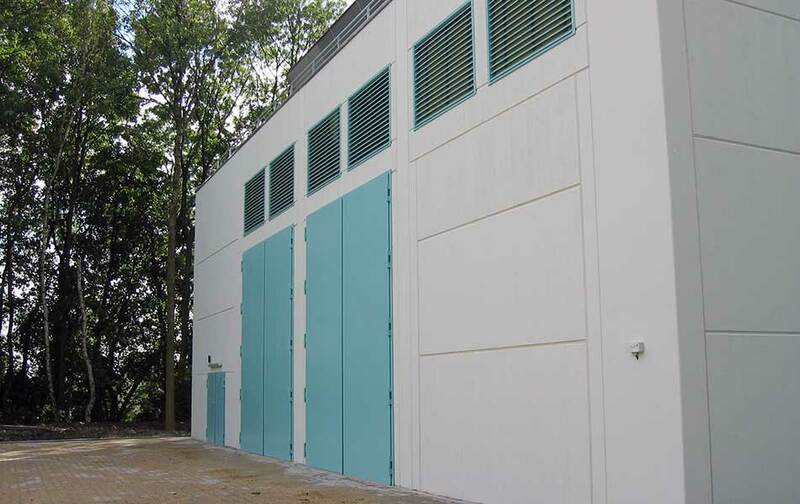 1.4 MW CHP in Castrop-Rauxel, which is operated with a CH4 content of less than 25 %. The mine gas comes from the Erin colliery, which was shut down in the 1960s. 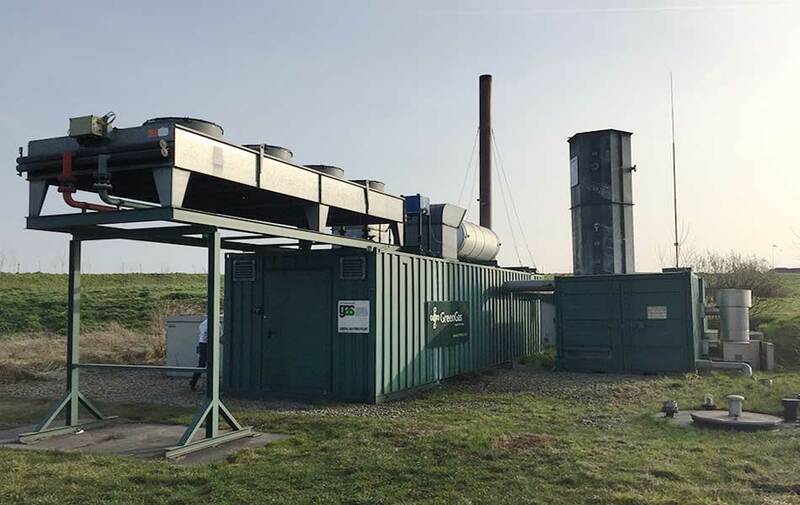 Since 2005, Green Gas Germany has been operating a CHP plant to convert landfill gas into energy near Leipzig, Saxony, with a total capacity of 1.2 MW. Green Gas Germany is also responsible for the distribution and marketing of the electricity generated. Client: Westsächsische Entsorgungs- und Verwertungsgesellschaft mbH. 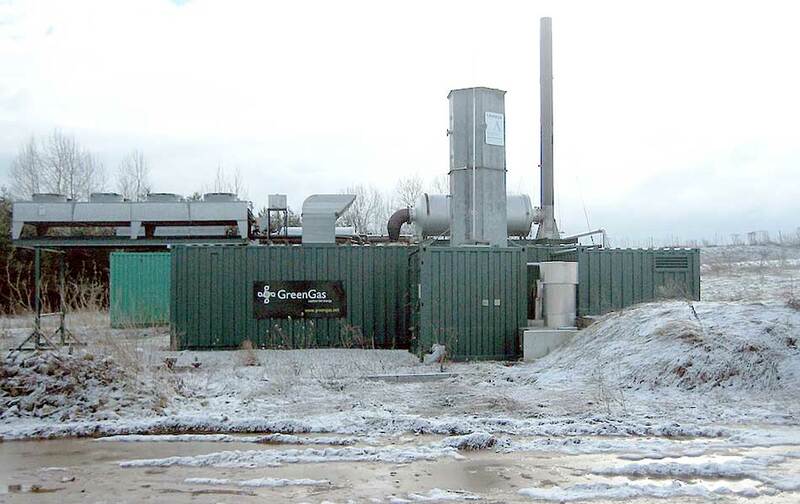 Green Gas Germany operates a CHP plant for the conversion of landfill gas into energy near Trebnitz, Saxony-Anhalt, with a total capacity of 0.5 MW since 2004. Green Gas Germany is also responsible for the distribution and marketing of the electricity generated. 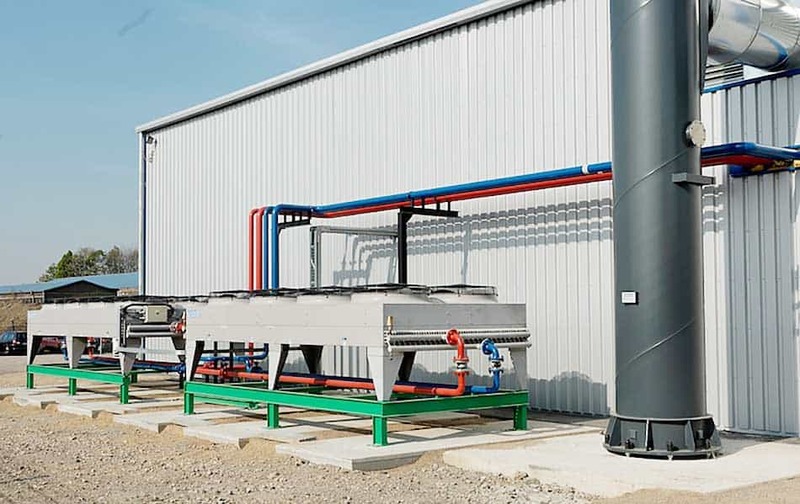 Due to the deterioration of the gas quality and reduced gas volumes over the last years, Green Gas has reduced the plant from 738 kWel at the beginning of the project to currently 469 kWel to the satisfaction of the customer and project partners. 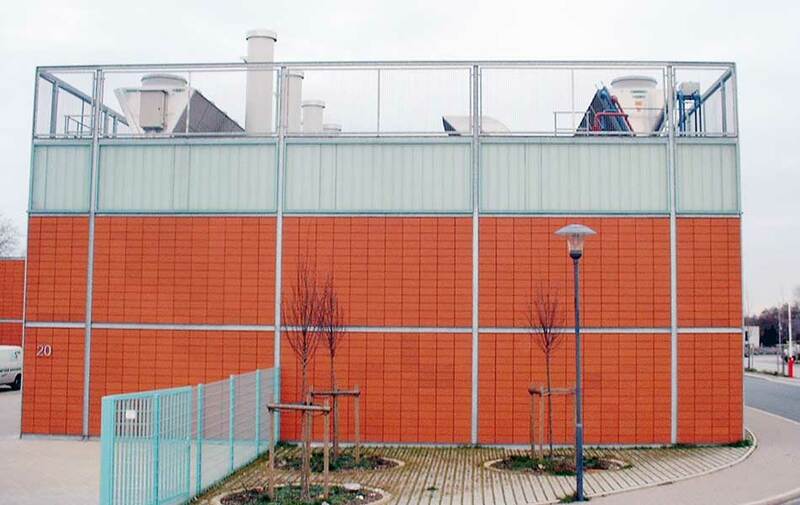 In 2012, Green Gas revitalised the project by installing its patented low calorific gas kit, the so-called tandem mixer, developed and patented by Green Gas Germany. 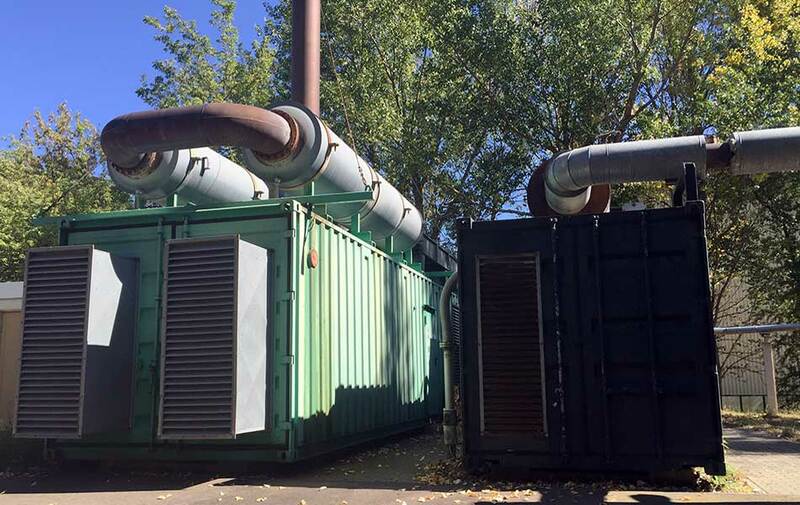 This led to the maintenance of the operation of the 469kW CHP while at the same time increasing electricity production to the satisfaction of all parties involved.